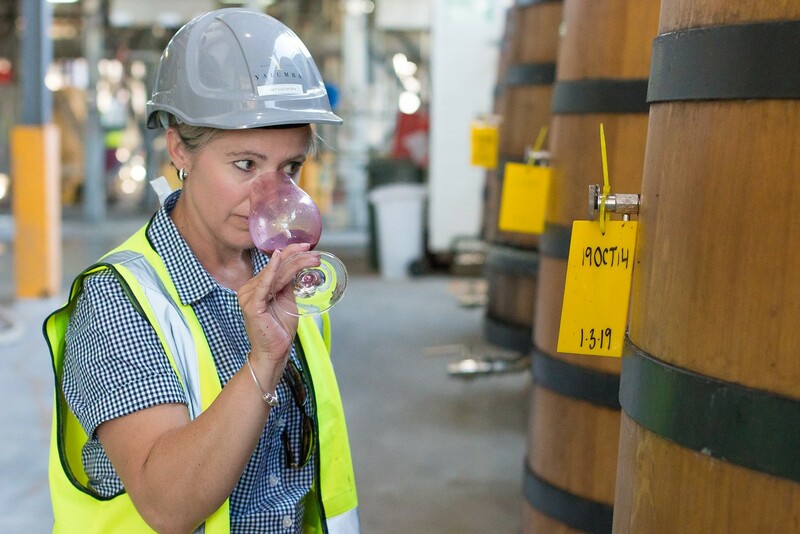 The sun is shining down on another Vintage in the Barossa and Yalumba winemaker Natalie Cleghorn is preparing for another year of making memorable wine. With almost 170 years of winemaking under Yalumba’s belt, Natalie says the key to the winery’s longevity and success is working alongside a great team. “The key to a successful vintage is a team in the winery that are enthusiastic and engaged,” she said. And it’s working alongside the Yalumba crew that makes Vintage so special. “I love spending time out in the vineyards, having growers and vineyard managers working with you,” Natalie said. As for herself, she likes to remain organised and well informed of her vineyards and everything they have to offer. 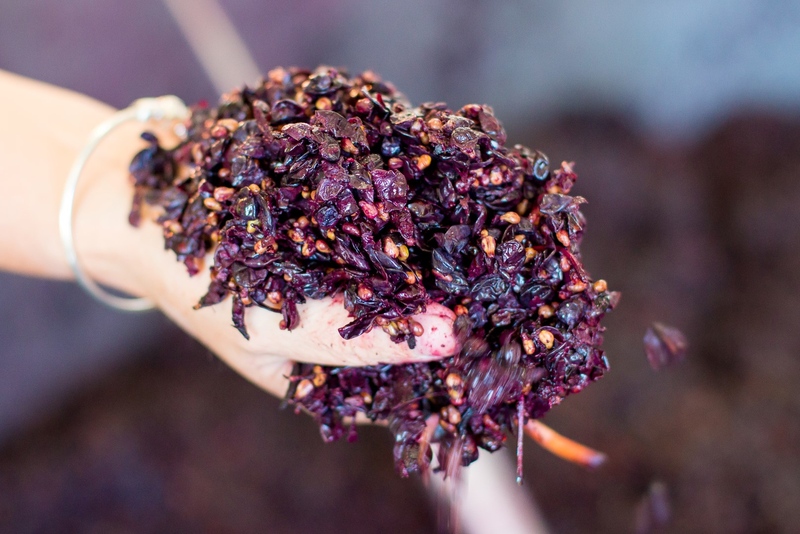 “From a winemaker’s perspective, it’s all about organisation and knowing your vineyards; taking the time to walk the rows and taste the fruit,” she said. Currently in her 20th vintage at Yalumba, Natalie approaches each year with the same love and enthusiasm as the last and embraces another winemaking opportunity. “You have to relish this time… hit vintage with enthusiasm, appreciate that we get to “go again” and enjoy the ride!” she said. In her eyes, every vintage is the opportunity to write another chapter in the Yalumba history book. “A vintage wine is a reflection of that time,” she said. 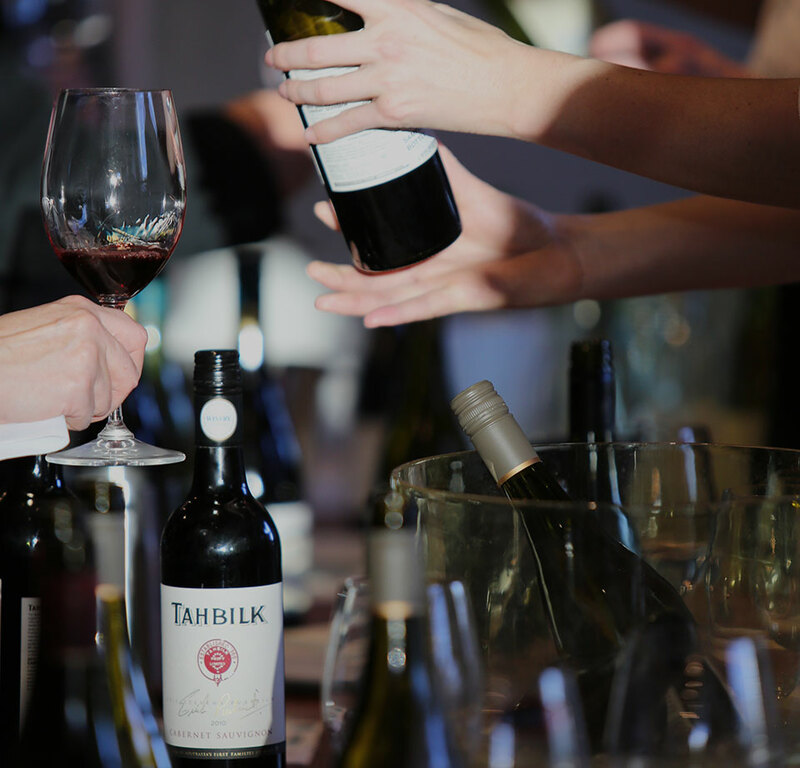 While Natalie played an integral role in countless Vintages, one sticks out in her mind. “Vintage 2017 will always be special for me as this was the first vintage as The Menzies winemaker,” she said. And when there’s an opportunity to stop and reflect on her achievements, Natalie believes there’s nothing in the world like creating an incredible bottle of wine. Stay up to date with all our families this vintage season using our hashtag #beneaththebottle on Facebook and Instagram or follow us @affwine and on Facebook.